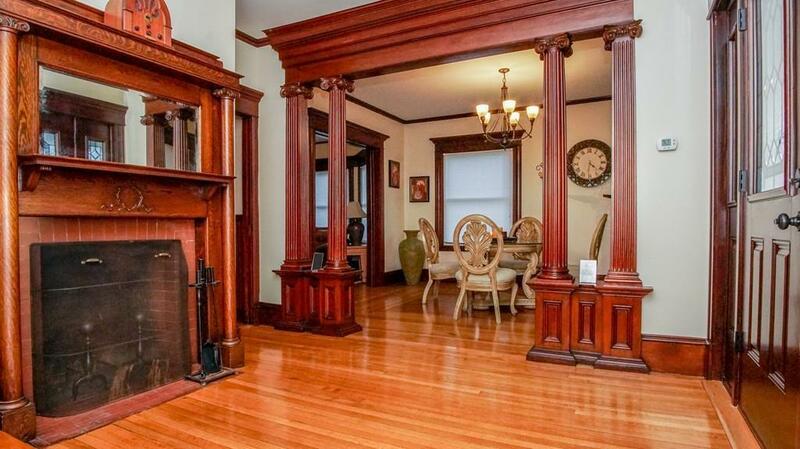 Breathtaking 5 Bdr American Foursquare Colonial, built circa 1911. Owner did an impressive job renovating, blending both Modern & Old. 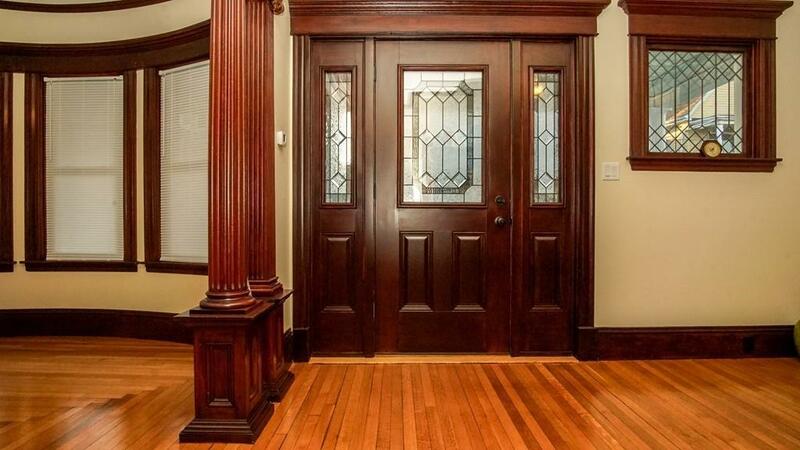 Stunning character throughout, w/ original woodwork, crown molding, and built-ins. 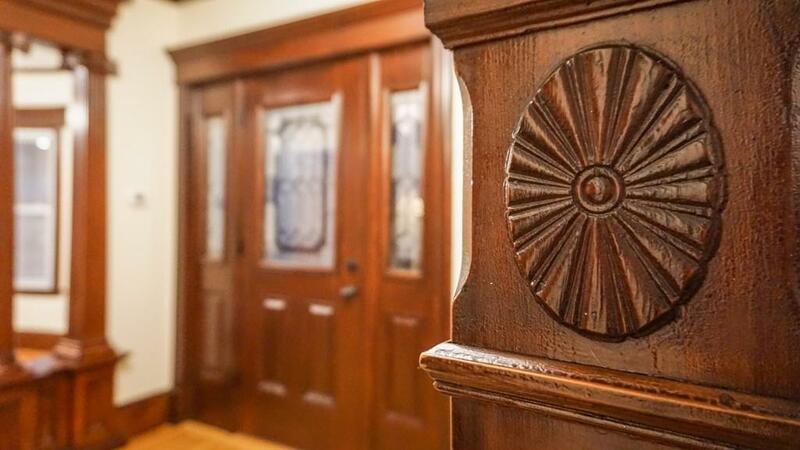 Entering the front foyer, you are instantly surrounded by its old charm. On your left, a split staircase accessible through front foyer, or via the Kitchen; a Fireplace w/ Mantel. To your right, tall Pillars and gorgeous woodwork separating the foyer & Formal Dining room, which has a curved front wall. Pocket doors lead you to the Living Room. Large kitchen, w/ quality cabinetry & soft-closing drawers. It also features Granite counter-tops, SS Appliances. 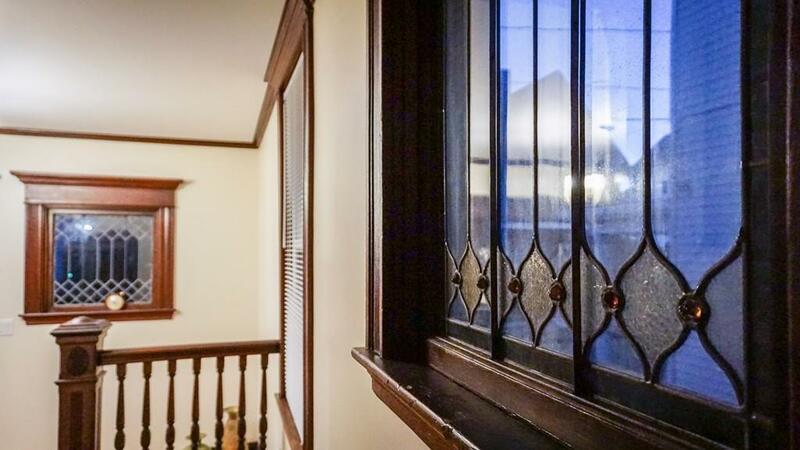 2nd floor, you will find 3 good sized Bdrs, a spacious Laundry Room with a door accessing the balcony. Walk-up to finished attic with 2 additional bedrooms. HW Floors throughout, Tile in Kitchens/Baths. Add'l Features include: 3-zone, Central A/C, Garage, way too much to list. A must see. Listing courtesy of Amy Andre of Silva Realty Group, Inc.. Listing provided courtesy of Amy Andre of Silva Realty Group, Inc..